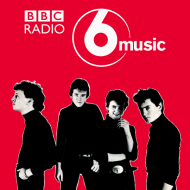 Jon Hillcock played “Hard Times” and “Walk On Water” by the Cuban Heels on BBC Radio 6 Music​ last night. These recordings are taken from a live session, recorded for John Peel on Radio 1 back in March 1981, with Laurie on guitar. Listen here: http://www.bbc.co.uk/programmes/b08s3305 at 41 mins and 2 hrs 7 mins. 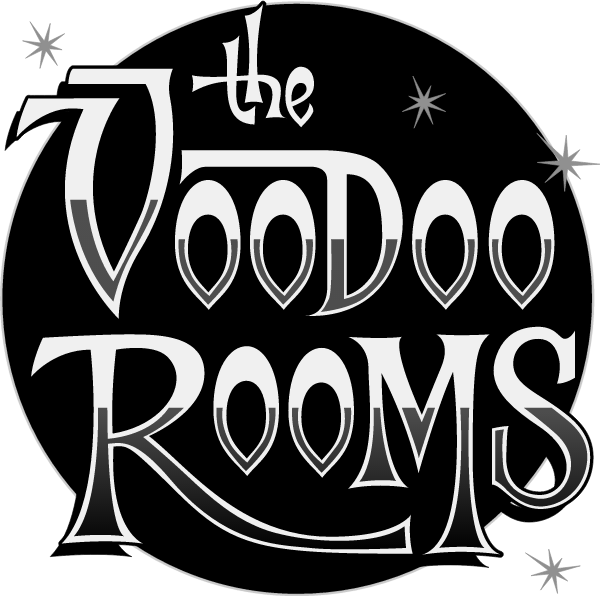 Veloninos support Black Cat Bone at Voodoo Rooms! We’re looking forward to supporting Black Cat Bone at The Voodoo Rooms, Edinburgh on Saturday 1st April 2017 with Dixie Fried and The Violent Mood Swings! 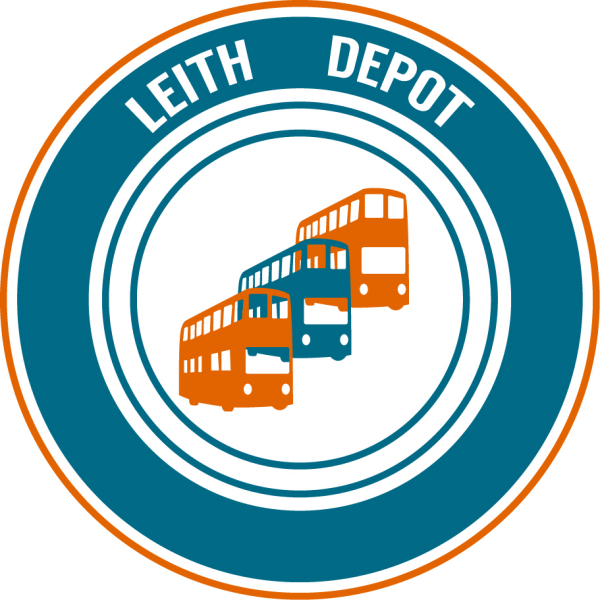 Veloninos live at Leith Depot! We’re excited to be playing at Leith Depot, Edinburgh on Saturday 4th March 2017 with Elvera & The Arcatis and Isaac Brutal! You can get tickets from Tickets Scotland in-store and online here: http://bit.ly/2khwsNu. James King and the Lonewolves + Veloninos at CCA Glasgow! 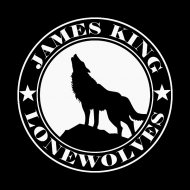 We’re excited to be joining James King and the Lonewolves at CCA Glasgow on Saturday 14th January 2017! CCA Glasgow is a very special venue for us, we played our first live show there as part of Ceòl’s Craic Americana Night in September 2013 and returned two more times in September 2014 and September 2015. We can’t wait to play at the venue again in January with James King and the Lonewolves. Get tickets from Tickets Scotland here: http://bit.ly/2h2vB1Z. “Bully For You!” is SupaPass Track Of The Week! A big thank you to SupaPass for making “Bully For You!” their track of the week! Listen here: http://supapass.com/team/VIP and join us on SupaPass at: http://supapass.com/veloninos to access our music, photos, lyrics and more all in one place. A clip of us performing “Hey Véloniño!” live at The Glad Cafe, Glasgow earlier this year. We’re looking forward to playing live at The Glad Cafe again on Saturday 3rd December 2016! If you haven’t already, you can get tickets through Music Glue here: www.musicglue.com/veloninos. See you soon! A clip of us performing “Hoodoo Man” live at The Glad Cafe, Glasgow earlier this year. We’ll be returning to The Glad Cafe on Saturday 3rd December 2016 and hope to see lots of you there! Tickets are available at www.musicglue.com/veloninos.